With two decades of experience, both in Australia and internationally, Sandra is a highly accomplished and skilled media professional. She has worked across diverse media platforms including television, radio, print and online. In her extensive career, she has embarked on a number of journalistic, managerial, executive and creative roles. Sandra entered the industry in talkback radio before making the switch to television. After nine years as an integral part of Perth’s media landscape, she was recruited for a key role in the development of the Seven Network’s flagship current affairs program, Sunday Night. For six years in Sydney she worked as both a Senior Producer and the show’s Chief of Staff. Sandra travelled the world producing live and pre-recorded broadcasts for audiences of up to 2 million viewers. She has had the privilege of working along side some of the biggest players in Australian television. Upon returning to Perth, Sandra utilised the skills she’d developed to fulfil the role of Program Manager at Seven West Media. This saw her liaising with the national executive team to manage local programming. Sandra has intimate knowledge of the Australian media and maintains an enviable set of industry contacts. With experience working in and around busy, stressful and highly competitive newsrooms – Sandra continues to work as a journalist and producer through her own business, DGM. Sandra has developed a unique media training style which allows her clients to achieve extraordinary outcomes in every session. She has trained clients in local government, not for profit organisations and 'expert' commentators. Sandra's sessions are relaxed, informal but brutally honest and full of real life examples and war stories. Sandra believes the best way to perform well during a media interview, is to have plenty of practice. So her sessions are less about theory and power point presentations, and much more about getting in front of the camera and giving it a go. Negotiable, dependent on session requirements, location and number of attendees. Having dealt with Sandra Di Girolamo for many years I was aware of the sharp news sense and innate story-telling ability that has made her one of Australia’s leading journalist-producers. So when it came to turning clients of The PR Collaborative into awesome media talent, I knew Sandra was the secret weapon we needed. Her undertanding of what it takes to be topical and relevant, combined with practical tips and techniques for achieving messaging cut-through has given our clients from a variety of business and non-profit organisations a real media edge. 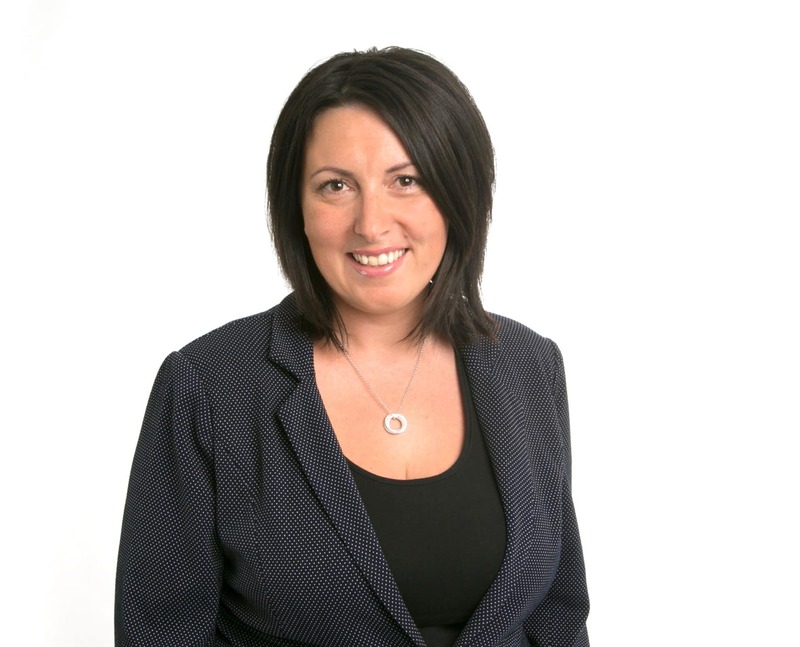 Carla Shearman – Managing Director, The PR Collaborative.